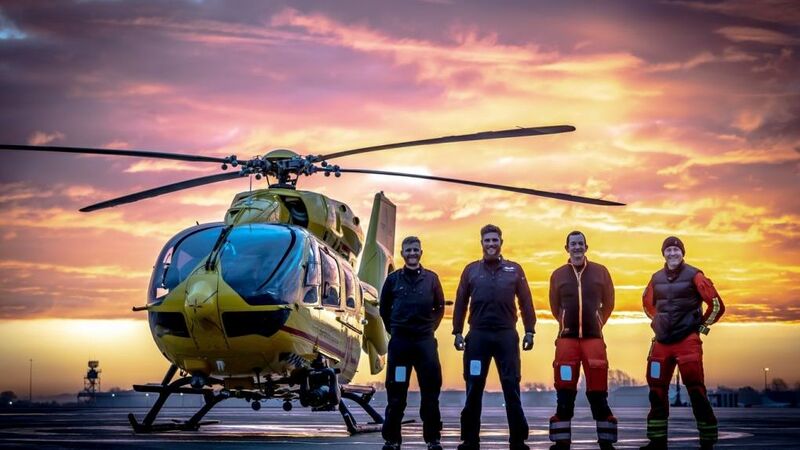 2019 is going to be an action-packed year for EAAA as we have now officially launched our plans to become a 24/7 service in 2020! In this issue of Lift Off we discuss all things mission 24/7, reveal last year's mission statistics and catch you up on all the latest EAAA news. 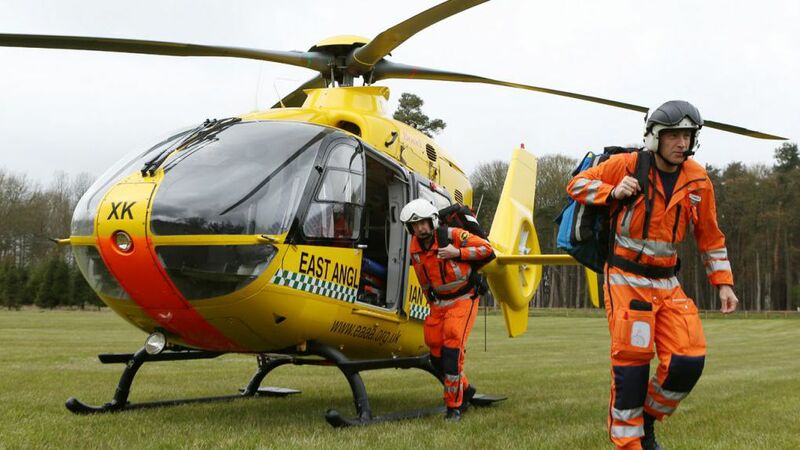 We have had an incredibly busy and exciting year, and East Anglian Air Ambulance continues to flourish thanks to you, our fantastic supporters! 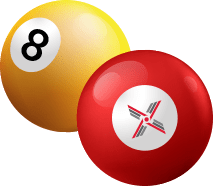 Despite an already busy year, there is no let up and we have some very exciting ventures to announce going into 2019. 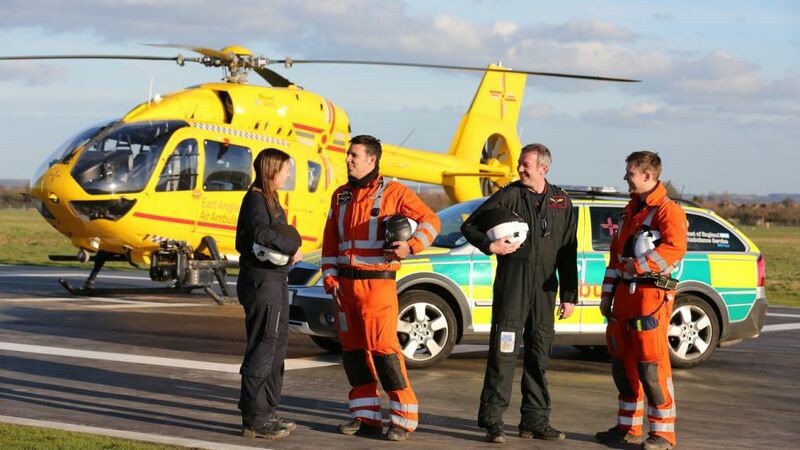 There are plenty of updates to share with you as we dive into the summer season, including the official launch of our First Aid Training programme, updates on our events, latest patient stories, meet the team and the beautiful views from the crew. Key highlights in the spring edition include a look at how we fared in the Sunday Times Best Not-For-Profit Organisations of 2018 awards, a review of our new clinical research trial, RePHILL and some recent patient stories. 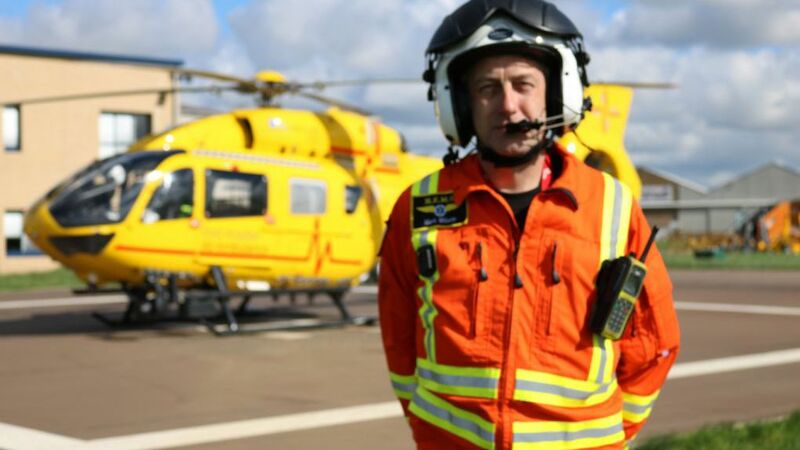 Read the latest patient story about Rorik, about the latest plans to build a helipad at Ipswich Hospital and why it is vital to know first aid. 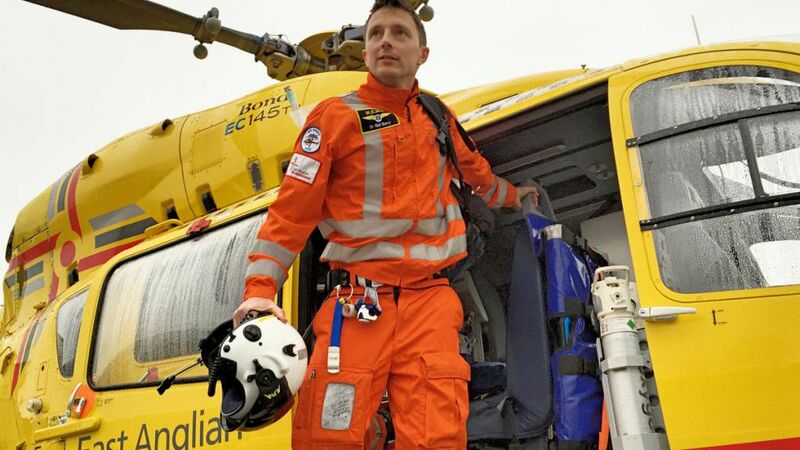 Over the last financial year our highly skilled doctors and paramedic teams were dispatched 2,725 times by helicopter or rapid response vehicle – that’s an average of eight times per day – and they treated 1,722 patients. In 2016/17 we were tasked to 3,004 missions – a figure that is up by almost half from the previous year. 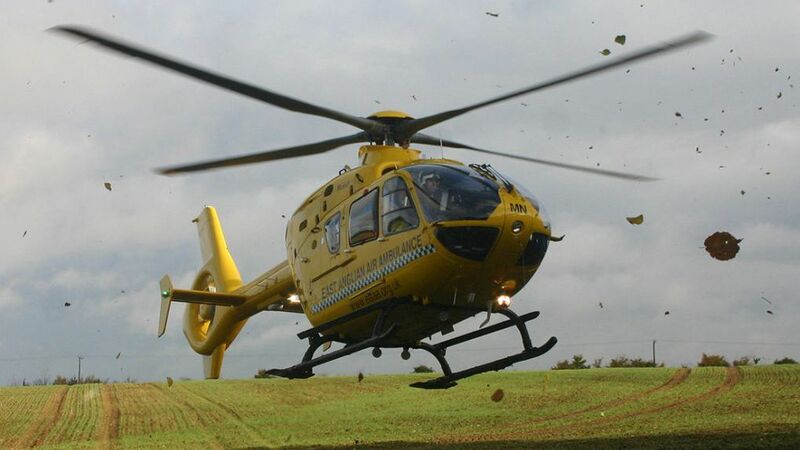 The charity has continued to push the boundaries of what it can achieve; Saturday 13th May was our most busy day ever with 17 callouts across our two bases. It has been an exciting and extremely busy year for our Operations team. 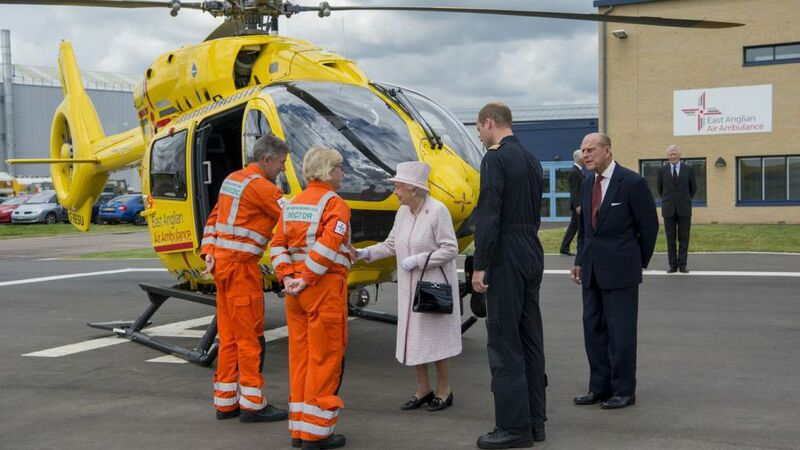 April saw the arrival of a new helicopter. Much larger than its predecessor, the EC135, the H145 can carry enough fuel to fly for over two hours, with a range of 300 nautical miles (335 miles). 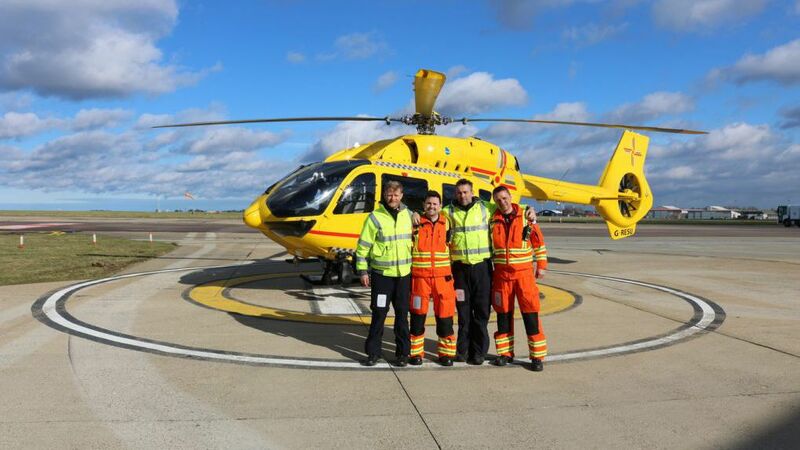 In the year 2013/14 we have attended 1,730 missions, taking the charity to over 15,000 life-saving missions since its launch in 2000. 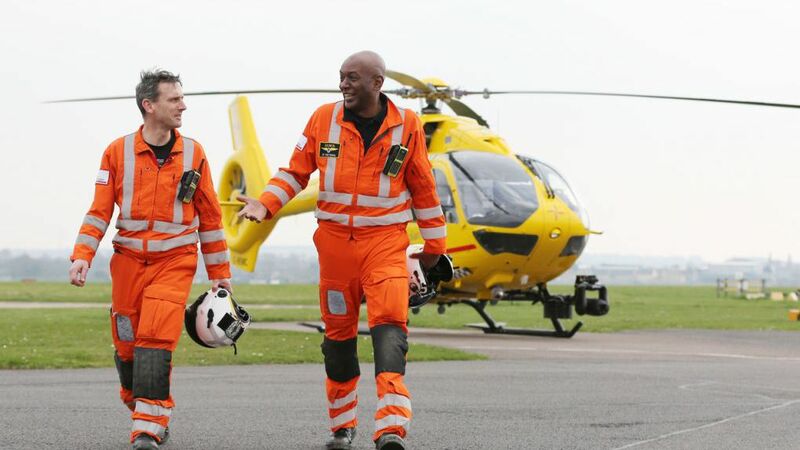 We recruited 8,000 new lottery players and had strong media coverage including Channel 4's 24 Hours in A&E. 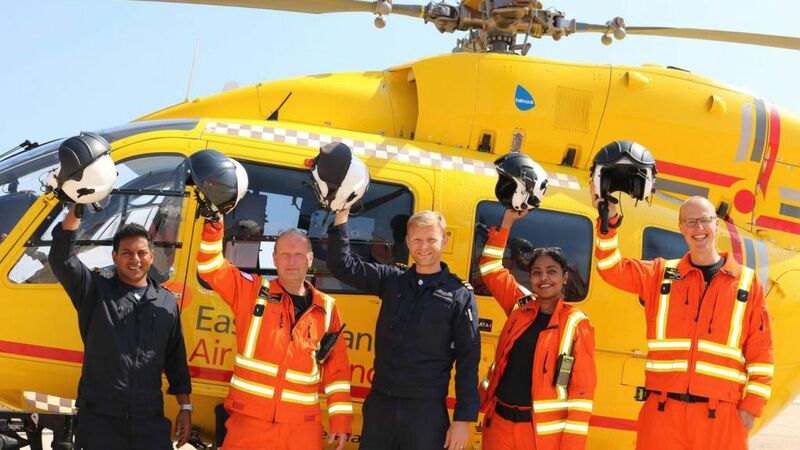 EAAA attended over 1,650 missions, increased our lottery players to over 15,000 and recieved our largest fundraiser donation from a golf day, raised £175,000. 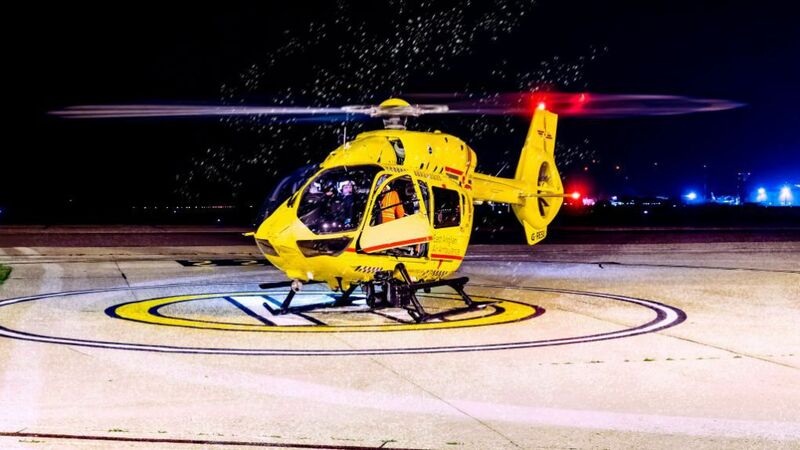 As a result of the hard work put in this year we are pleased to announce that during 2013, we will become the first dedicated air ambulance to carry out night HEMS operations in England and Wales.